I'm going to show how I like to contour my face and it's using different products to what most others would use. As I don't use or like the typical Grey-Brown contouring shade we are told to use, I'm going to give my 2 cent worth and advice on how my contouring technique and products have changed my "Makeup" life to add definition and sculpt your face! 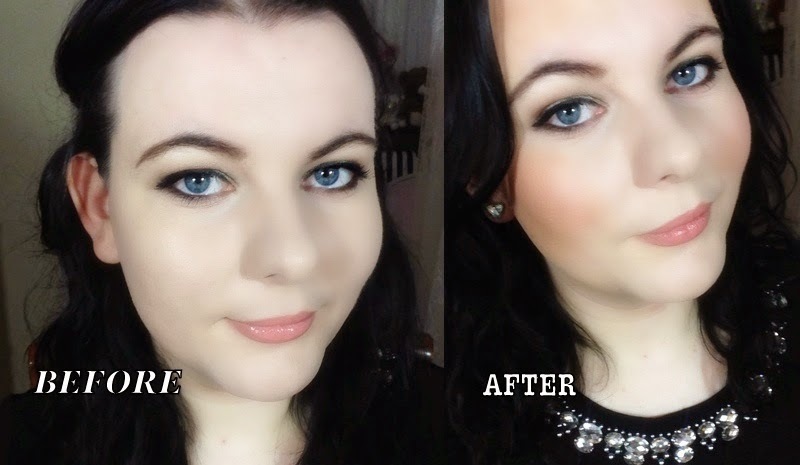 Tips + Products Ideas and a full Tutorial showing how to contour on Pale \ Fair Skintone!